A marriage is a sacred bond between two individuals who vow to love and cherish one another for the rest of their lives. Weddings are often momentous occasions immortalized through photographs and presentations, costing thousands on photographers, video editors and other creative professionals hired for that purpose. An engaged couple has to go through so much hassle concerning wedding invitations, food and venue preparations; and with all that needs to be done, going through the specifics of designs for collaterals and paraphernalia should be the last thing on a would-be wedded couple’s mind. 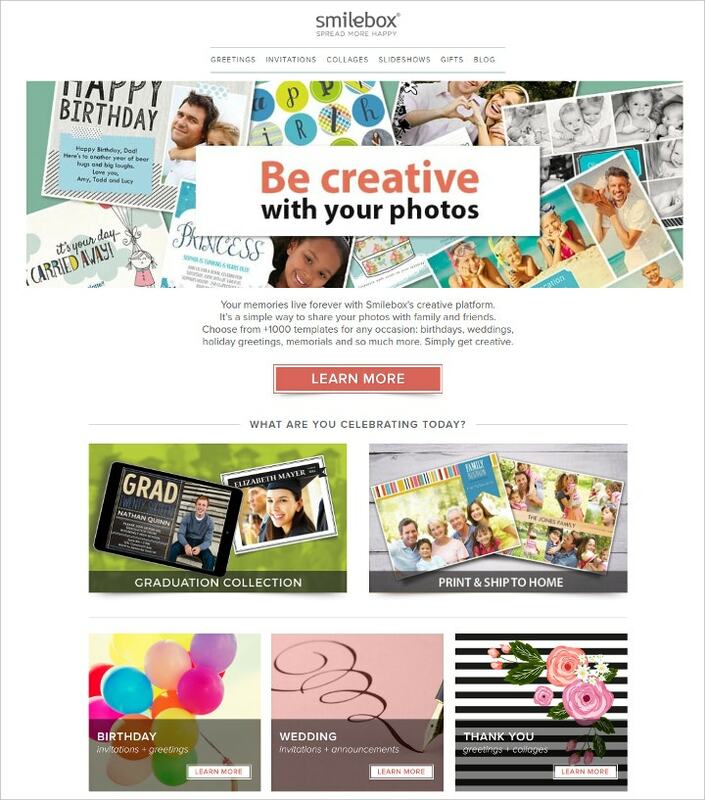 Smilebox offers thousands of templates for wedding invitations, collages and greetings. They also have birthday, graduation, thank you and anniversary themes, among others. Their website is perfect for people who are looking for professionally-made layouts ready for download. 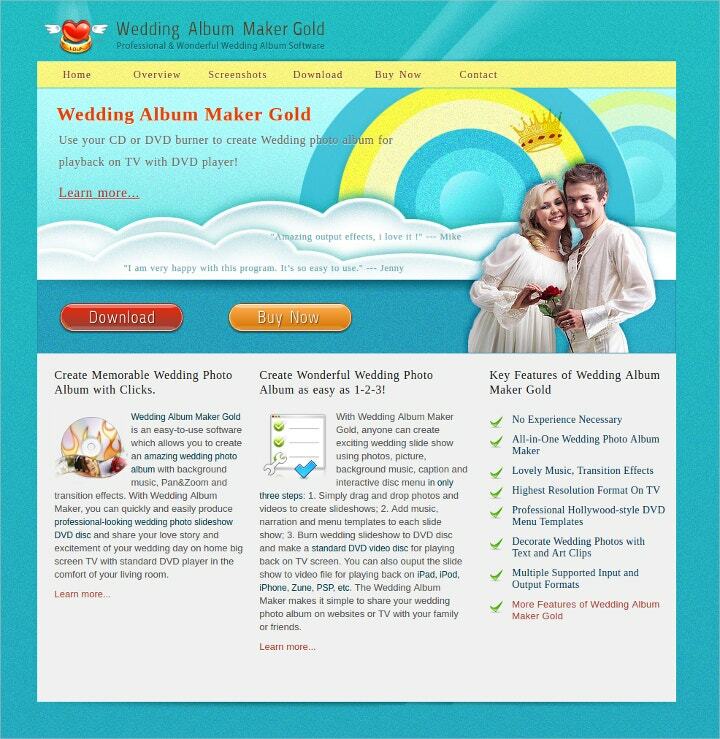 True to its name, Wedding Album Maker Gold is a company that specializes in creating photograph compilations for matrimonial ceremonies. Their service is suitable for couples who don’t want to go through the hassle of compiling the photos taken during the special event. 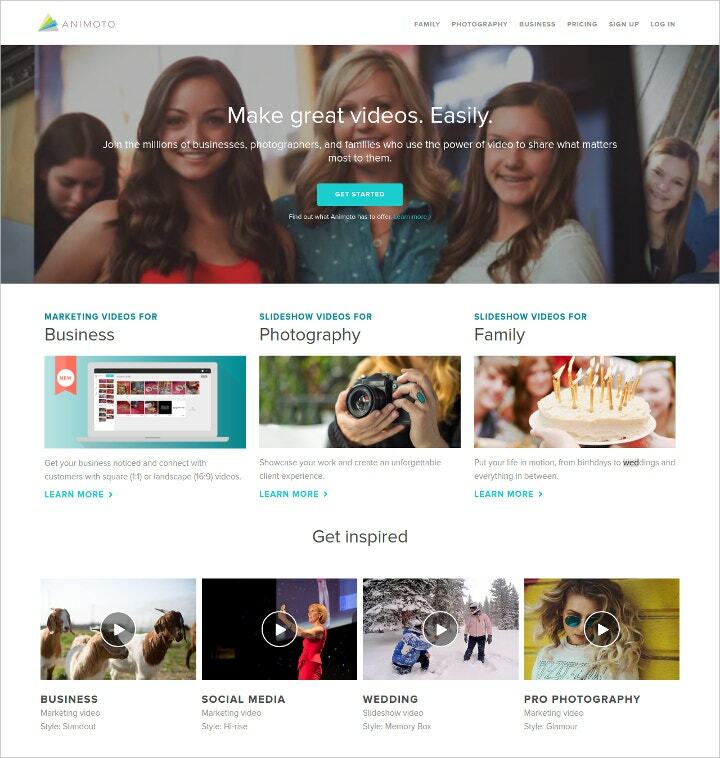 Videos and slideshows are important in commemorating momentous occasions, and a wedding being one of the most important of them all, deserves the professional care that Animoto provides. With preset tones and customizable content, any beginner can create the perfect wedding memorabilia. 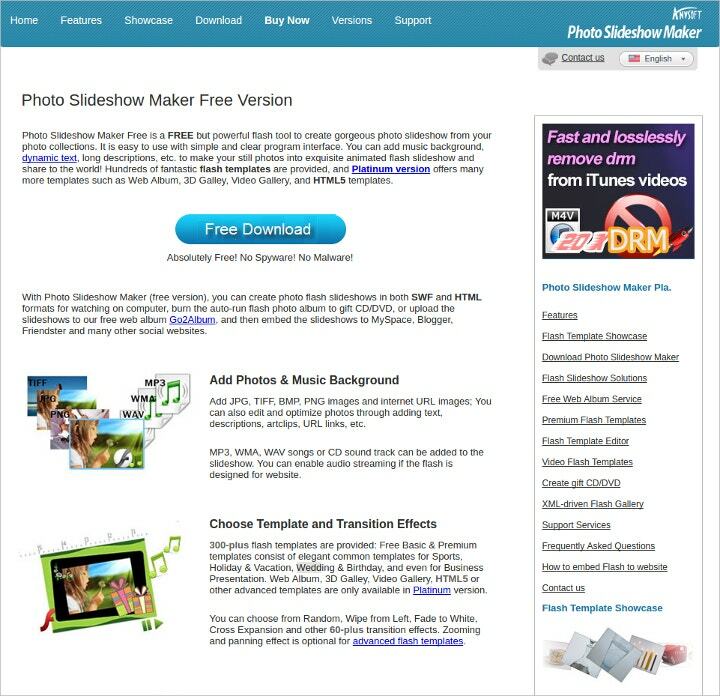 Proshow offers web or software options in creating slideshows. Perfect for couples who want to personally customize the contents of their slideshows and videos, with their favorite music and moments. 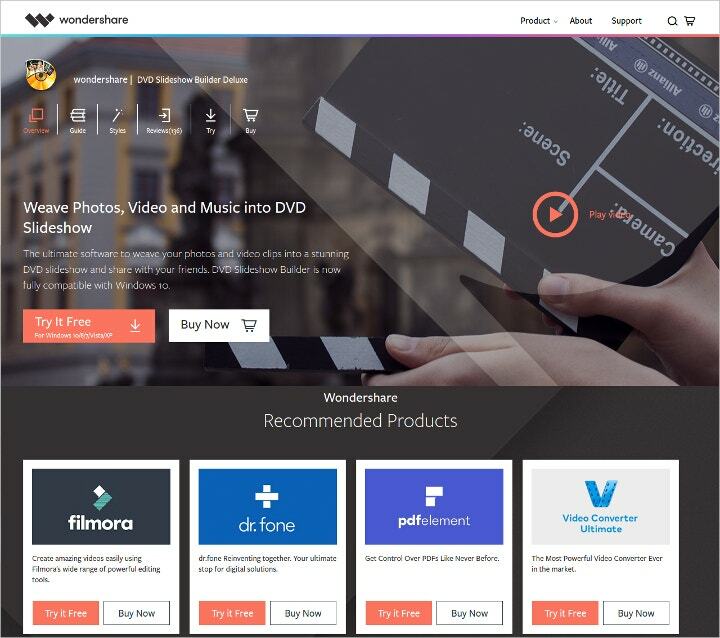 Wondershare is a DVD-creation software available for download. Fully compatible with Windows 10, users can weave together photos, videos and music, and create a presentation that looks professionally-made and polished. 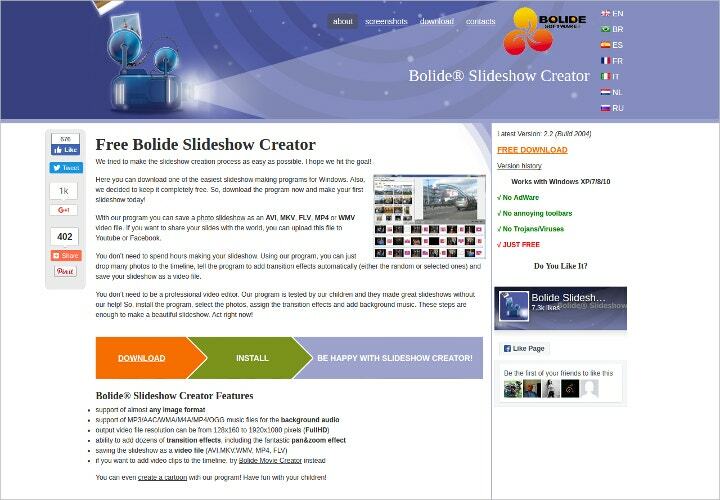 Bolide Slideshow Creator is a program that assists in making presentations. Compatible with most image and audio format, and ready for download, this light software is perfect for same-day edits. 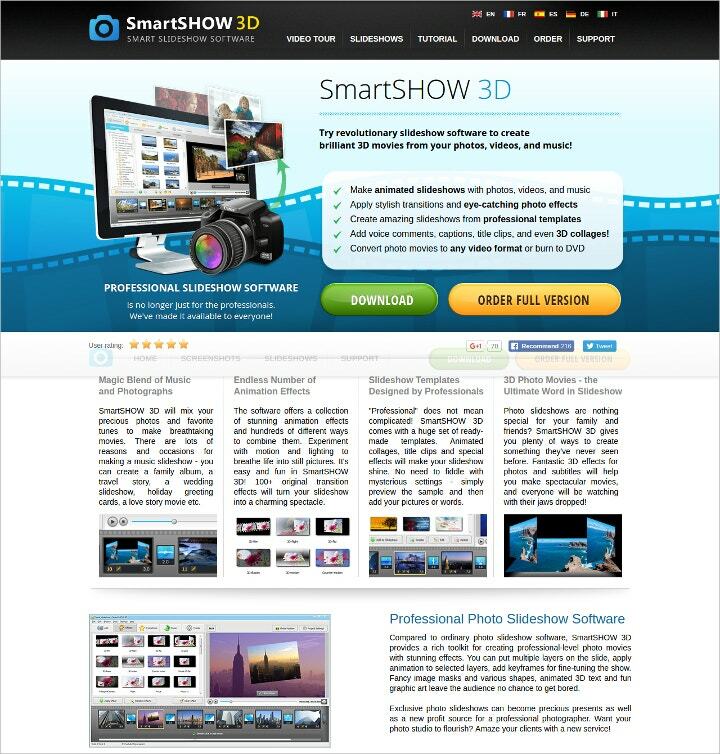 SmartShow3D is a slideshow software that allows you to make 3D movies from your photographs, videos and audio files. 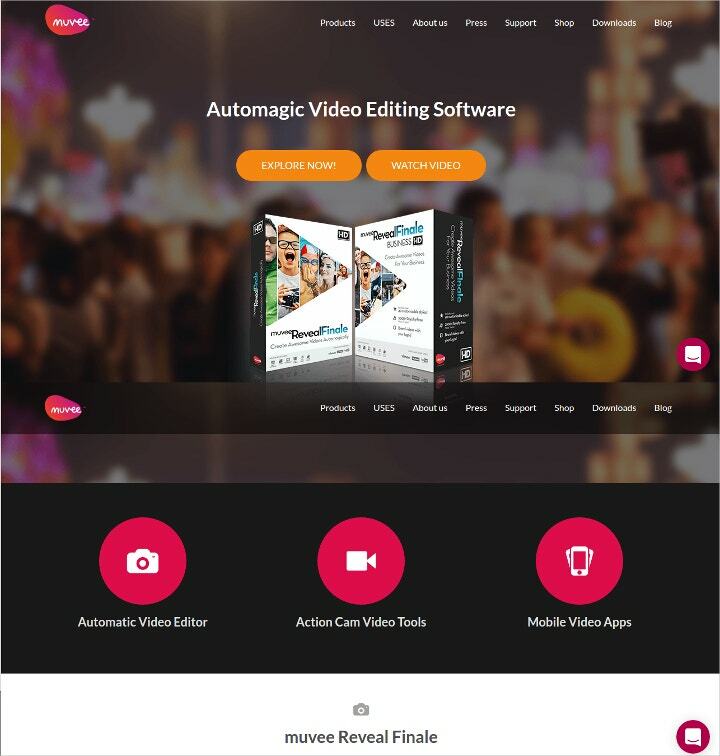 The software has a lot of creative options such as applying creative transitions, making amazing slideshows from professionally-made templates and converting any format into video and burning them into DVD. Ideal for creating unique and lasting memories of your special day. Picovico is a software and Android application that allows users to create videos and slideshows even with no technical knowledge on the process. Ideal for do-it-yourself persons and same-day edits, all you need is a laptop or mobile phone to start making wedding videos on the go. 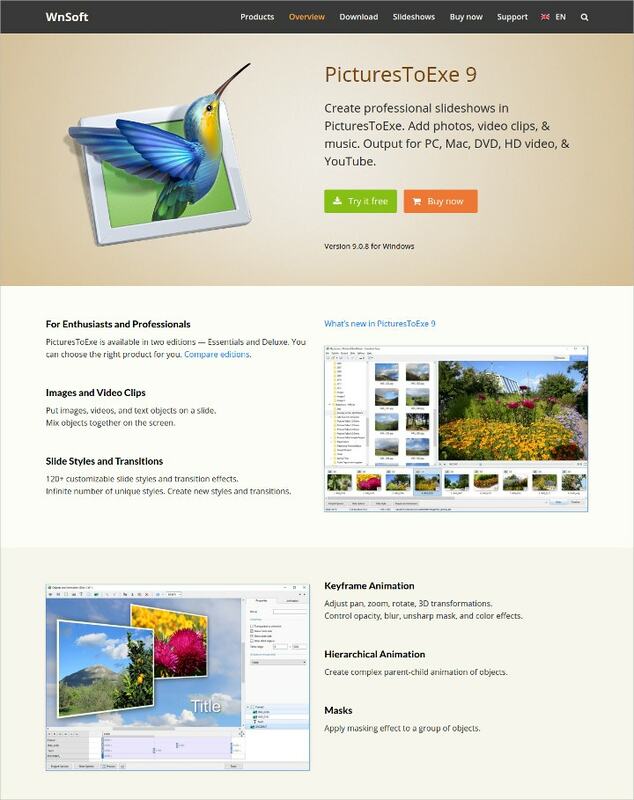 Movavi is a video-editing software that’s free for download and easy to use. Their website features a step-by-step guide, which is ideal for beginners and professionals alike. 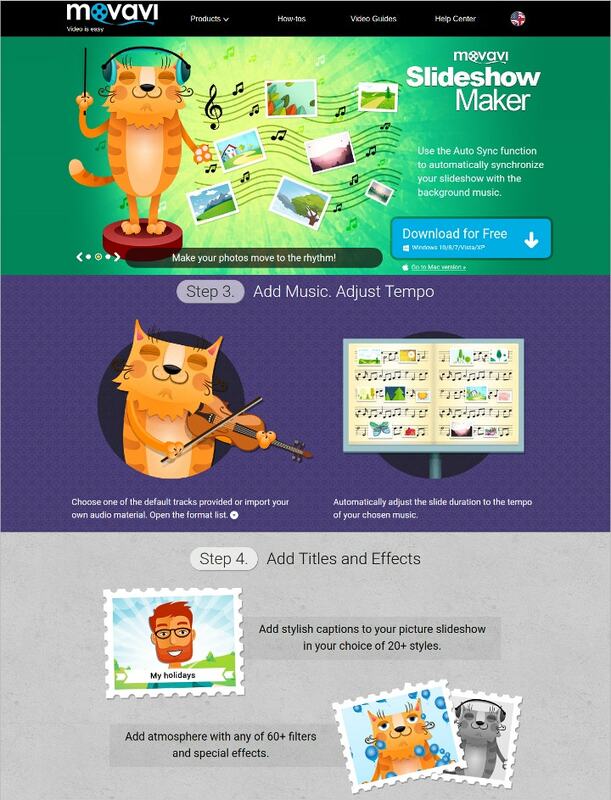 Photo Slideshow Maker is a free flash tool that enables users to make beautiful slideshows from videos and photos with a simple and easy-to-understand interface. The premium version of this application provides more variety and templates. Perfect for couples who want to create memorable slideshows in a tight budget. 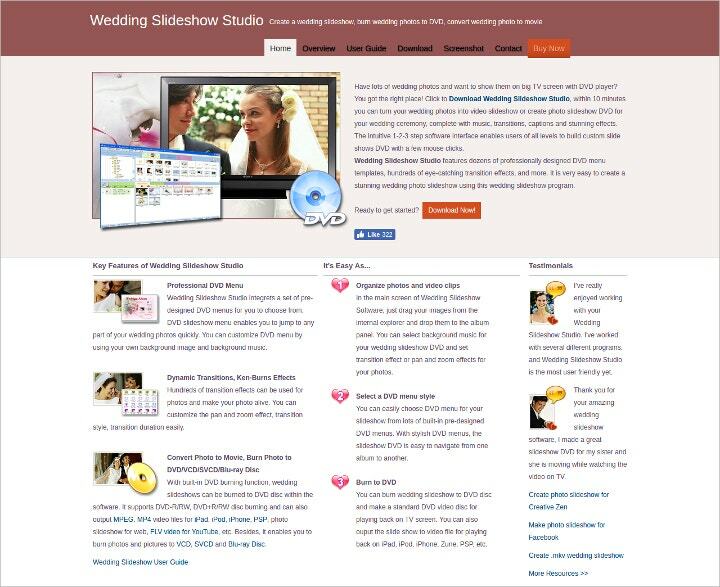 Wedding Sideshow Studio is an intuitive application that allows you to create wedding videos available with just a few mouse clicks. 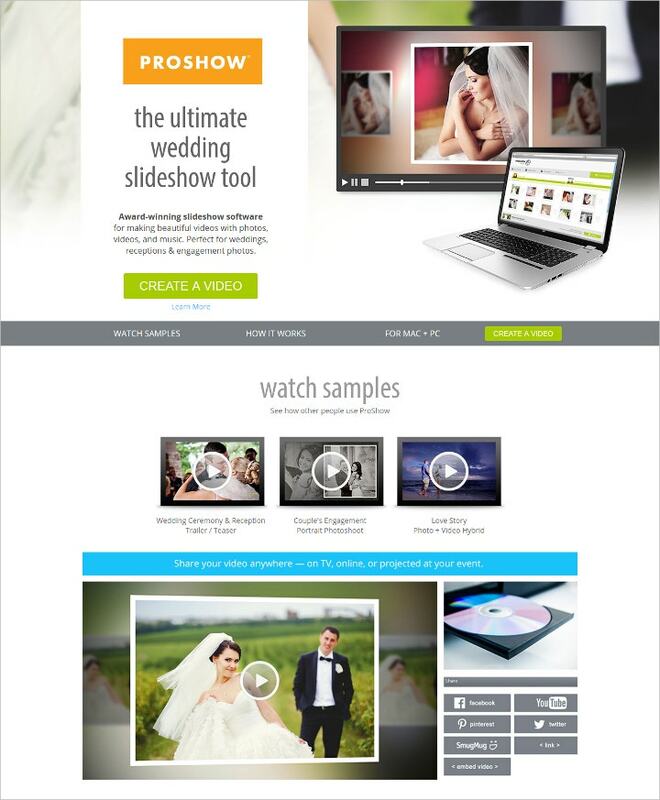 Perfect for couples with little or no experience in creating slideshows. While it’s true that moving picture and audio-visual presentations really capture the heart and emotion of events such as weddings, there are other methods to memorialize matrimonial ceremonies. Aside from the use of video and slideshow making software and applications, you can also make posts about them on social media, and create blog posts on websites. Even with no prior knowledge on design and programming, you can go make the perfect website. Browse around template.net to find the best website templates, suitable for events, personal and corporate function.